Clarendon Street Free Baptist Chapel sat on the western side of Clarendon Street, just above Warwick Street. 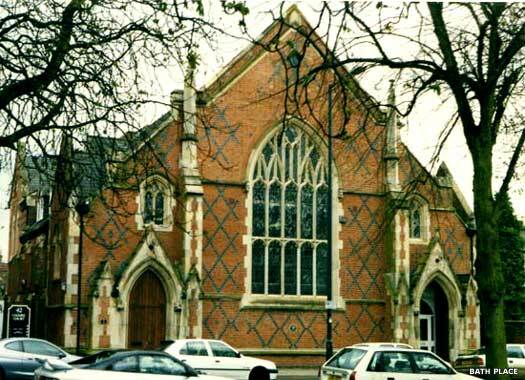 It was founded in 1863 by a group who left Warwick Street Baptists in 1859. It remained in use until 1921, when the congregation returned to Warwick Street. 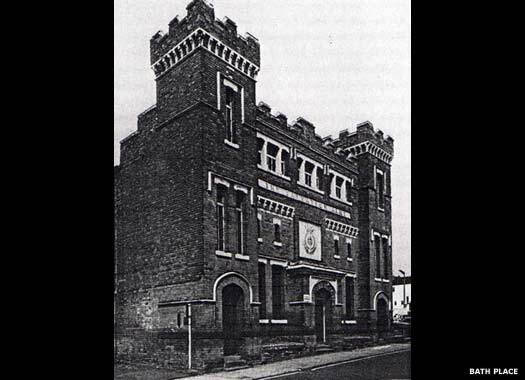 After 1945 the building was sold and the proceeds used to build a hall on a site in Satchwell Street, vacated by the Good Shepherd Mission. The old building became a clothing factory. The Salvation Army arrived in town in the 1880s. Initially they held meetings in a building called The Circus or Victoria Pavilion on Victoria Colonnade, but in 1881 they purchased the Oak Inn on Park Street, demolished it, and built the grandiose citadel shown here. This building was recently demolished to make way for the Royal Priors shopping mall. 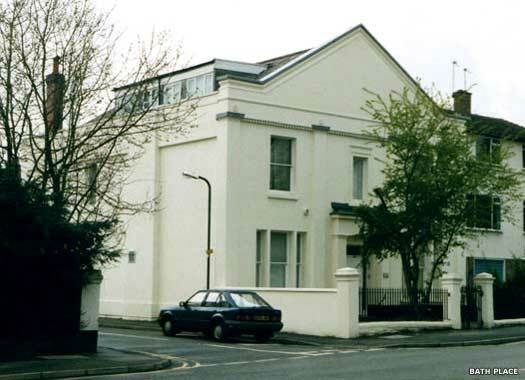 The money raised was used to build the present facility on the north-eastern corner of Chapel Street and Church Street. Holly Walk Chapel stands on the southern side of Holly Walk (Hamilton Terrace), midway between Newbold Street and Wood Street. In 1813 the Independents began in Clemens Street Chapel, and then in Spencer Street Chapel in 1836. In 1850, further expansion saw the Holly Walk chapel erected. 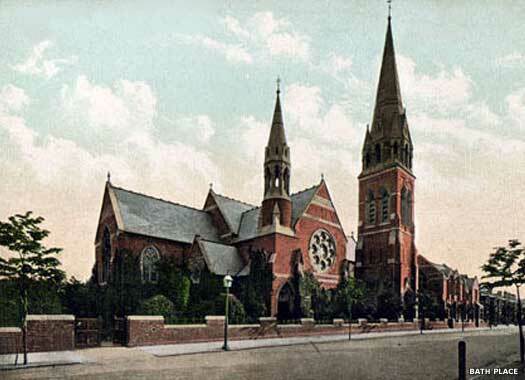 This building became St Luke's Episcopal Chapel in 1895, but the building was no longer required by the end of the twentieth century. It was closed and now serves as office space. 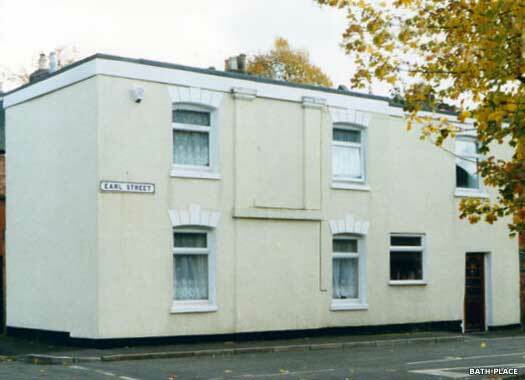 The former Clarendon Street Mission Room stands on the north-eastern corner of Earl Street and Queen Street. 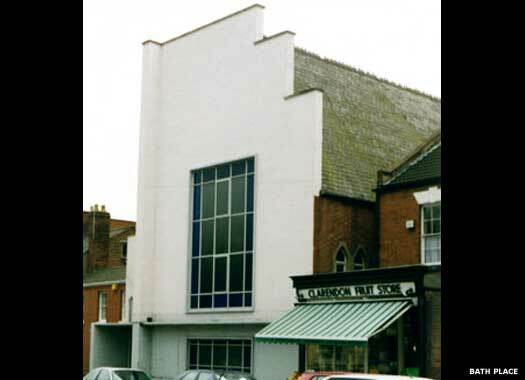 It was an off-shoot of the Clarendon Street Free Baptist Chapel, and was in the centre of one of Leamington’s worst slums. Although only a few hundred yards from the parent church, there was vast difference in living standards. The mission building still exists as an oddly shaped house, apparently situated in the back yard of the Somerville Arms. St Paul's Church is on the southern side of Leicester Street, opposite Suffolk Street. The great expansion of the Victorian town saw the need for new parishes and a church was built here by means of a subscription in 1873-1874. It was in brick with stone dressings, in the Geometrical style to a design by J Cundall (as was St John the Baptist), consisting of a chancel with aisles, transepts, aisled nave, and a north-western tower with a lofty octagonal spire. 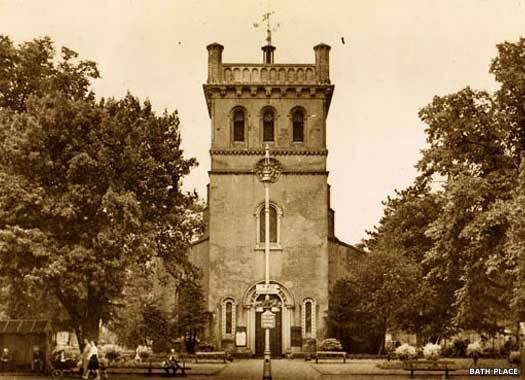 In 1878 the church was consecrated and gained its own parish, formed from the western section of St Mary's in Warwick, which was considered to have grown too large for a single parish. The building, which seats 1,000, has remained substantially unchanged over the years so it is possible to see it, more or less, as the architect intended, although the muddy lane on which it was built and which terminated just a short way further on has changed considerably. The Wesleyan Reform Chapel still stands on the north-western corner of Clarendon Street and Morton Street. It owed its presence to 'disputes within Wesleyan Methodism in 1849', and seems to date from around 1852, as before that the address belonged to a paperhanger and a dressmaker. By 1863 the building seems to have become a private residence, which would confirm that the Wesleyan Reformers merged with the United Methodist Free Churches in 1860. Leamington Episcopal Chapel used to stand across the very northern end of the Parade. The site was donated in 1825 for the town's first proprietary chapel. The Norman revival chapel became the private property of the vicar of Leamington and originally cost 6d to enter, with servants half price. 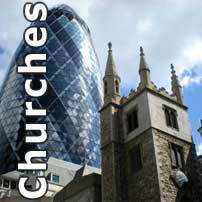 In 1856 it was refurbished and renamed Christchurch but its use was mixed, changing often. 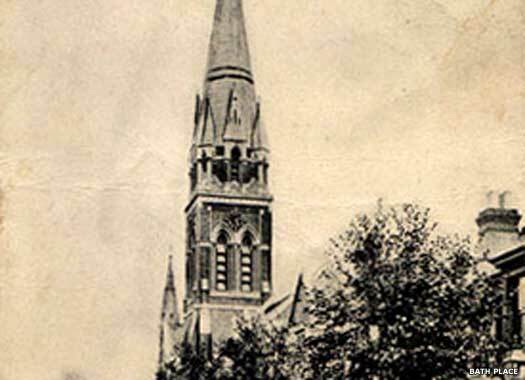 By 1951 the chapel needed extensive repairs and was demolished, with a park replacing it.